George Braque is the French artist who in companionship with Picasso was founder of Cubism. During the period of 1908-1912 they worked intensively together, even so intensely that it is till this day difficult to say who made what work. 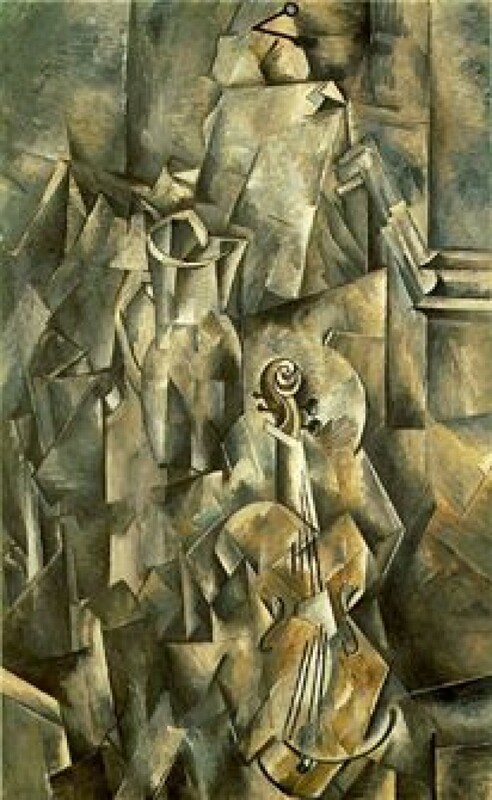 Characteristic for early Cubists works is the fragmented display of various objects. During that time there was a great shift in thinking, the speed of life changed and the art world couldn’t stay behind. 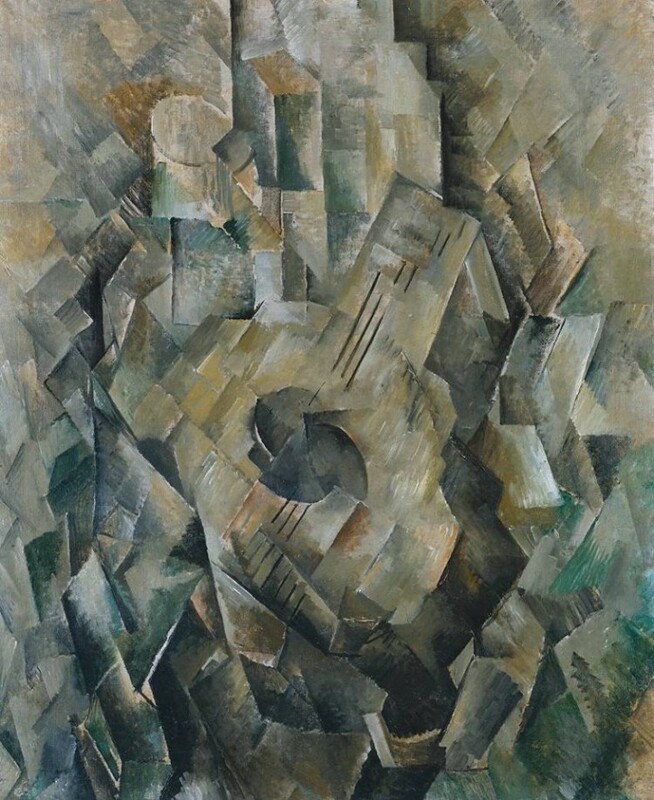 Cubism is known for introducing a whole new way of painting, the paintings where of a creating kind, not of a imitating one which was typical for that time. Besides that, Cubists introduced more than one perspective into the painting, to help portrait the new way of life, which was fast and full of change. Because of these various perspectives, and ‘broken up’ way of portraying objects they created a vivid spectacle. In time collage art grew to be one of the most famous ways of creating.